The rate of change in higher education is accelerating, forcing institutions to rethink the way they operate. From the strategies for retaining international students to the introduction of virtual campus experiences, and the addition of chief diversity officers, institutions that cannot adapt face mergers, acquisition, or even closure if they cannot remain viable. 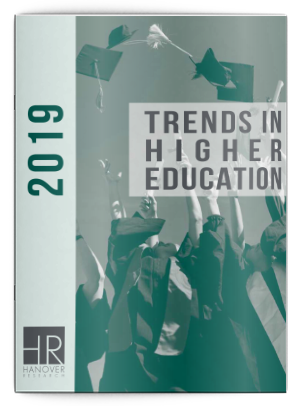 Download the Trends in Higher Education: 2019 report now!